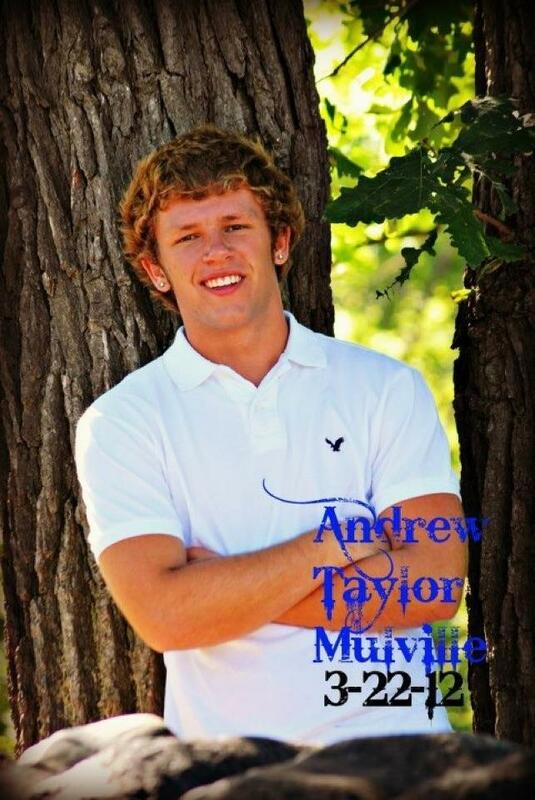 On Thursday, March 22nd, 17-year-old Andrew Mulville ended his life. According to the news releases following the event, he wrapped himself in a blanket and stood in oncoming traffic. A horrific way to go, but a very graphic illustration of how serious the issue of depression can be. I long ago got away from describing the actual suicide event for fear of influencing others: copycats. However, in this case, the graphic description was already provided in the local news. Besides that, there’s also more to that, which I’ll get to momentarily. Whereas Andrew’s suicide was from the previous school year, needless to say it’s still very raw to Andrew’s family. Losing your teenaged son to suicide is traumatic enough. The healing period can be years…if ever. In far too many cases, and this one in particular, some of the details of the event, what led up to it, and the handling of its aftermath only makes matters tremendously worse for the grieving family. The issue of bullying. For reasons that are beyond my comprehension, bullying is looked upon and dealt with in such an ineffective manner, it’s as if people who bully are given carte blanche to simply continue business-as-usual. In this case, the bullying came from ADULTS! Parents from his high school were lobbying to have him expelled from his school. His infraction? Cheering for another school’s sports team. These parents were calling the school, demanding that he be expelled. He only learned of it by word-of-mouth from other students. The issue of depression and mental health. In many cases where bullying is the suspected culprit that pushed a person over the line to suicide, typically there are other, underlying mental health issues involved. In many cases, it’s depression. I’ve talked to several different families of these young victims who told me that, whereas bullying was a factor (to whatever degree), the depression had become so severe that the victim had reached their point of no return. That was the case with Jamie Hubley. That was the case with Andrew Mulville. The problem is mental health issues are not properly addressed in schools, and in our society in general. It’s proving to be an endless task of trying to temper the bullying that we’re seeing amongst school-aged children today. However, when it’s the adults, PARENTS!, who are leading the charge, that task becomes next-to-impossible to meet. The idea that adults, with children in the same school, would launch such an attack on one of their children’s peers is beyond reprehensible. Their actions led to Andrew’s being egged, his car being vandalized, and even his younger brother being bullied. I’ve said many times in this blog that in order to efficiently address the bullying problem we’re seeing in today’s schools, we have to first address the adults/parents. It starts at home. And, here is as clear-cut of a case as there ever will be. Mental health education focused on with curriculum that is in-depth and age appropriate to age level…I want polices at schools as to how they address these situations. Some are left to handle it the way they see fit. I want mental health parity, don’t honor some and not others. Give kids more of a voice in the process. Exactly how many more self-induced deaths will it take for people to realize this simple truth. Sorry we, as a society, failed you, Andrew. To the family of Andrew Mulville, I extend my most sincere condolences.